If you are like me, you love to read. I consume books and knowledge like a herd of grazing cows munching on a grass laden field. Over the years I have spent thousands on books and eBooks and pdf’s, check out my resources page if you don’t believe me. So I was pretty peeved when I came across a website that lets you have all the books you need for free. So what is this controversial discovery, that means I’m no longer funding Jeff Bezos retirement fund. It is owned by Paradise Publishers and it is the gift that keeps on giving in my opinion. Read on for my free-ebooks.net review. Free-ebooks.net is a website devoted to providing you with the latest ebooks and audiobooks from new upcoming authors as well as established authors. Free-ebook.net is for anyone and everyone if you are like me reading a book is a great way to stretch your mind and gain new knowledge. 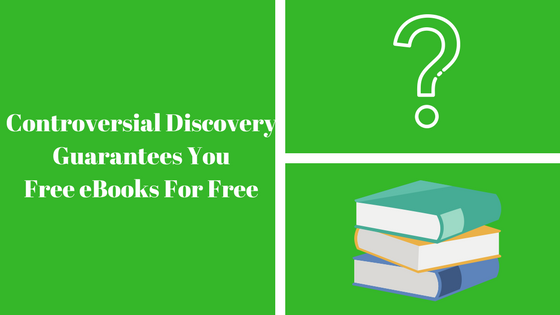 The choices you have on offer are endless and you can choose from fiction, nonfiction, Academic eBooks as well as textbooks on business, law, mathematics and a whole lot more. Alternatively, for those of you that prefer you can download an audio book from the fiction and non-fiction selection, they even have audiobooks for children excellent for listening on the commute to work. 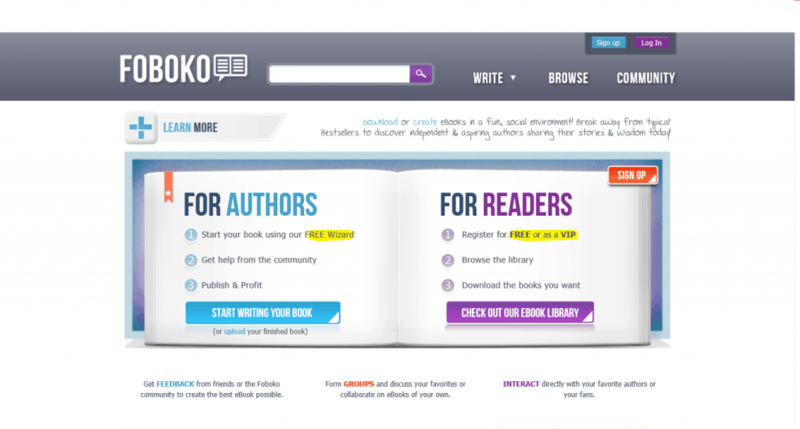 How does free-eBooks. Net work? 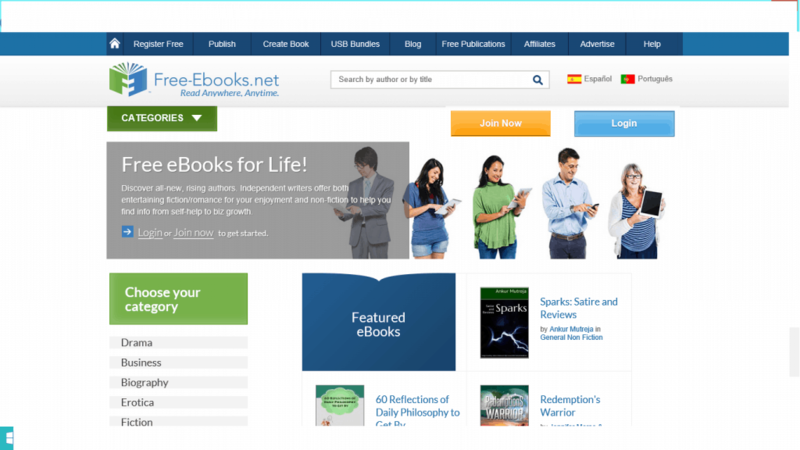 With free-book.net you have to create an account, you can sign up by email or with Facebook or Google+. 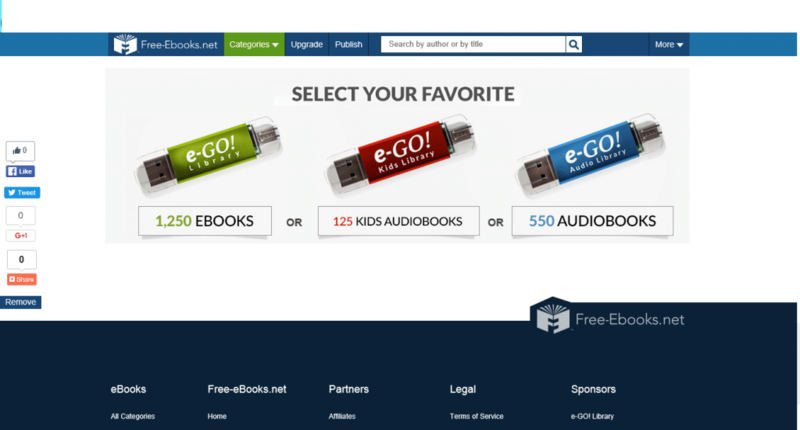 As a free member, you get the option every month of downloading up to 5 ebooks or audiobooks or a mixture of both. 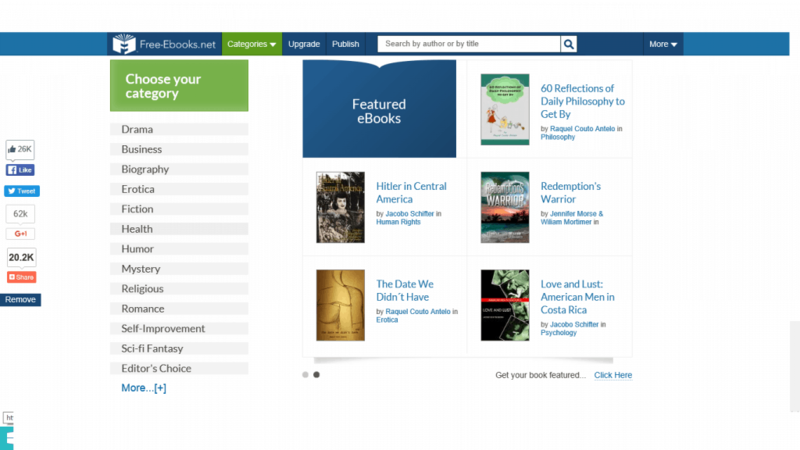 The number of free ebooks available to you is vast with an amazing array of titles and authors. If you take the upgrade option you immediately get VIP treatment, which basically means, unlimited ebooks, different mobile formats and exclusive titles. Perfect if you are a speed reader like my girlfriend. She joined as a free member and upgraded after two weeks, such is her love of reading. I truly believe you would be able to make money with Free ebook.net, well, first of all, it’s free. Secondly, how can reading not be beneficial to you if you are looking to make a living from the internet, think of the amount of knowledge you can get for free. Last but not least they run a quite generous affiliate program. I used to hate writing copy but my free-ebooks.net has got me reading more and writing more and makes me confident that I’m going in the right direction. Is free ebooks .net worth it. Free-ebooks.net gets a big thumbs up from me, to join click the image below and get your reading and knowledge fix straight away. ⟵Web Designers The Top 6 Things They Don’t Do!